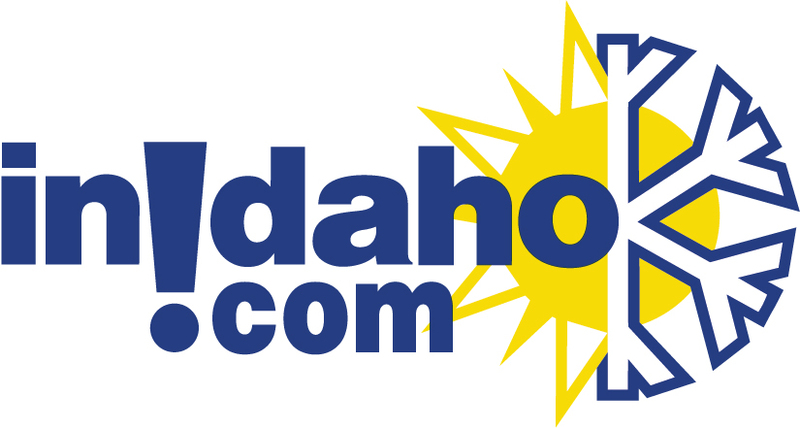 The following ski resorts in Idaho give you the opportunity to treat yourself to a great ski trip by staying either ski in/out, adjacent to the mountain or a short walk to the slopes. Enjoy skipping the car to get your day started, lunch back at the unit, and stunning mountain side views. 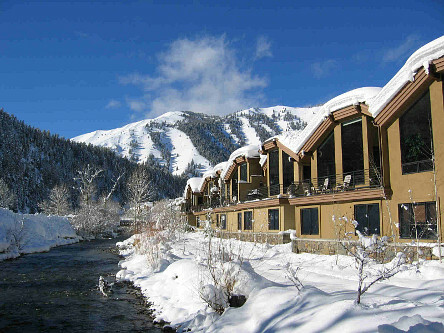 Sun Valley, Tamarack, Schweitzer, Grand Targhee and Silver Mountain offer ski in - ski out places to stay. 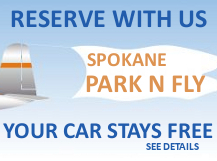 Or, if your destination area is another resort, we are great at finding your perfect spot throughout Idaho too. Featuring Estate Homes, chalets, townhomes and hotel rooms. Walk to the gondola at Silver Mtn from these places to stay. Here are our ski towns including those that only offer "off slope" lodging. Donnelly: Once a sleeper town on the way to McCall, Donnelly is now growing thanks to Idaho's newest resort, Tamarack. Lodging in Donnelly includes ski in and out locations at the resort. Sandpoint: In the winter months, consider cross country skiing on over 30 km's of groomed and tracked scenic trails. An ever more popular past time is snowshoeing. There's special trails set aside and shoes can be rented just for the occasion. Try snowmobiling on the other side of the mountain on your own or with a guided tour. Albion: A small, rural town with a lot of recreational opportunities to offer. Albion rests at an elevation of 4,730 feet. Pomerelle Mountain Resort is just a few short miles away offering 24 runs and is open for both day and night skiing. 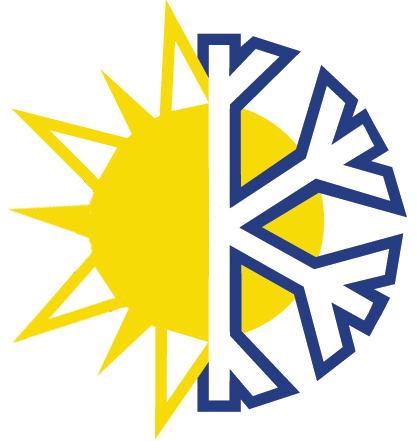 Pomerelle boasts of some of the best snow Idaho has to offer!